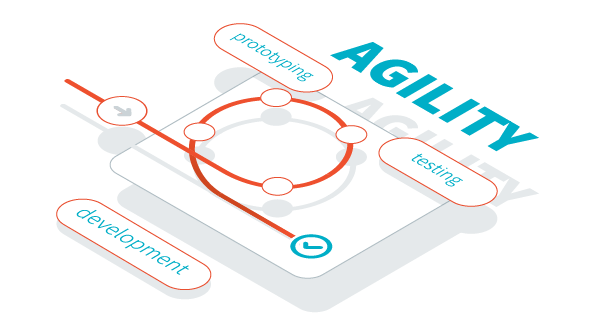 Besides all analysis to discover customer value, implementing an agile development process for fast iterations with customers and allowing multiple changes during the product design phase is a real concern: how to prototype while dealing with changes without jeopardizing project schedules? 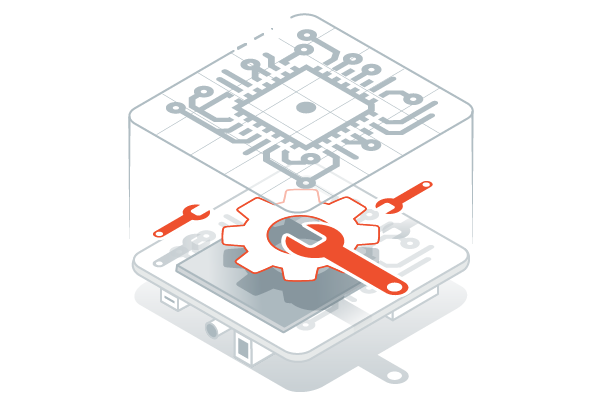 MicroEJ development tool suite allows the implementation of a modern development process that offers flexibility along the product development phases. With the help of a Virtual Device, modern programming languages and dynamic software updates, it is possible to test the product at an early stage and to take new decisions during the development phase without impacting project schedule as it was done in the past. Design-to-value often ends up with too many features with little value and increase product costs and complexity for customers. MicroEJ lets you evaluate feature values and costs at the earliest stages of the project. Analyzers, marketing and developers can make the right design decisions about costs early in the concept phase of the device using MicroEJ virtual device and tools like memory usage. It allows them to prototype features and evaluate their real costs versus benefits they bring to customers. High dependency between hardware and software prevents from using the latest innovations in electronics: software will have to be redesigned and will slow down project development speed. 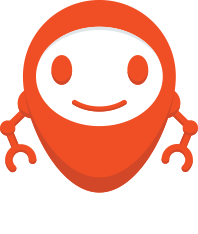 MicroEJ provides the concept of software platforms, known as a great accelerator to reach better time-to-market as software becomes independent from hardware changes. 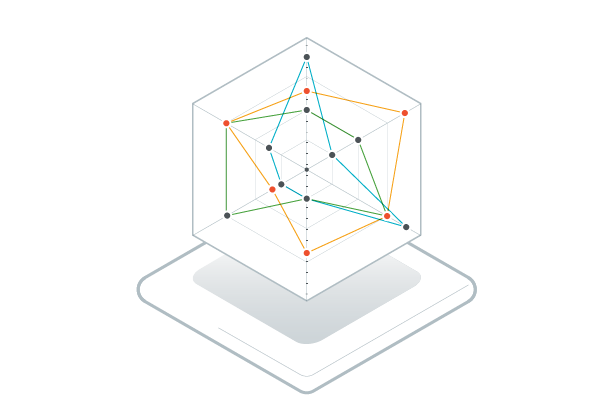 The Virtual Execution Environment (VEE) decouples functional behavior provided by software from hardware implementations changing at steady pace. Feature-level software components can be kept unchanged whatever the chosen hardware. MICROEJ SDK has built-in tools for designing a virtual device based on MICROEJ VEE’s simulator engine. Developers can make a device with graphical display, buttons, sensors, IP connectivity and prototype their software. 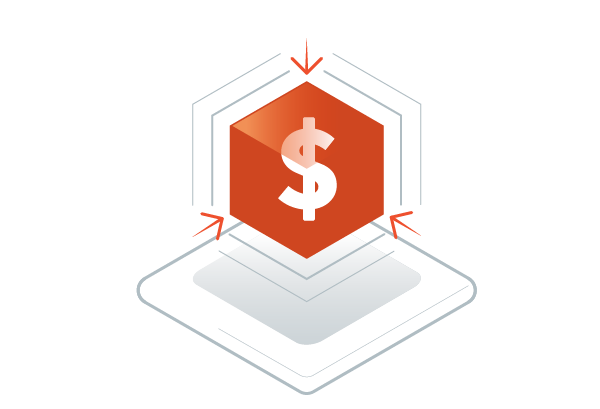 Using MICROEJ SDK tools, they can evaluate the amount of required software resources such as RAM or Flash and evaluate if some features are too expensive in comparison to their added value. 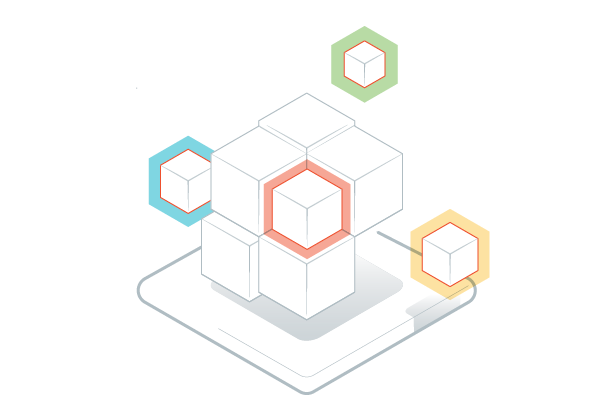 While using MICROEJ VEE you can setup a multi-app execution environment and manage optional features for your products even after the product is completed. Instead of filling expensive program memory with all the potential options, you can launch on the market a bare product and decide later which additional features should be added, on a per-user basis. Although MICROEJ VEE is a high-level software platform that greatly simplifies embedded software design, MICROEJ VEE runtime is compatible with the most affordable processors starting from $1 to $15 and built on ARM Cortex-M series, Renesas RX cores, Tessilica core, or on most major MPU and SoC mono- and multi-cores. MicroEJ solution is based on a high level of abstraction (Java technologies) that support legacy embedded software. 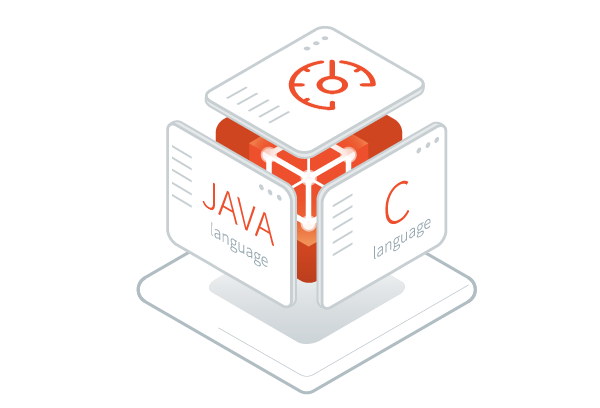 MICROEJ SDK supports and combines Java language, C, processor assembly and even hardware acceleration to get the best performance from processors and to reuse legacy software assets easily.